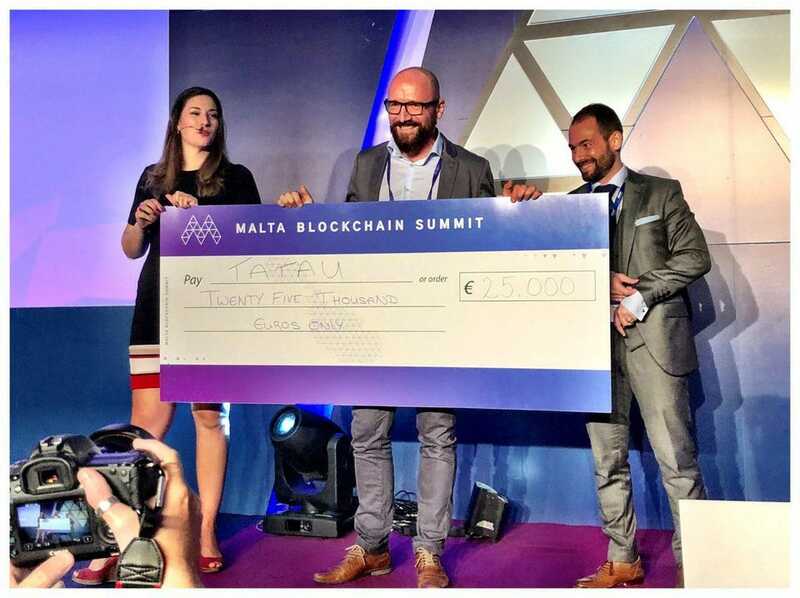 Malta Blockchain Summit a Great Success — The Country Is On The Blockchain Radar. Two summits in one month in Malta and you could have been forgiven to imagine that the tourist season was still upon us here. The weather was filthy for two days, but this did not deter the thousands of delegates to descend on the Intercontinental Hotel in St Julian’s in droves for the Malta Blockchain Summit. According to unofficial estimates, the attendance was close to the 8,500 mark and there is talk that next year’s event (which has already been confirmed) will take place at a much larger venue. Actually, the only criticism that could be leveled at the summit was that the stands and exhibition area was too tightly packed for a proper assessment of the situation. Bars and restaurants were packed to the rafters, but it was great for networking. There’s certainly a buzz about Malta now and the Blockchain island is perhaps not that much of a cliché’ anymore. One of the key highlights of the event was that the VFAA agent legal notice finally came into effect. It appears that although one can now apply in Malta for a VFAA license, the process is still far from over as other steps need to be taken, such as an oral exam after submitting a statement of intent. An aspect which was perhaps slightly in the wings for the summit was the Hackathon which carried a considerable EUR 50,000 total prize money and which took place on Wednesday 31st October. The summit actually kicked off with the announcement of the Hackathon winners who were presented with their prize by MBS CEO, Eman Pulis. The winners were selected by an intriguing panel of Hackathon judges, including Scott Stornetta, Charles Hoskinson, Ilya Smagin, and Lucas Park. DataArt scooped first prize with their innovative Blockchain Charity Gambling Platform, followed by T-Pass and Tensegrity. Additionally, there was a fierce battle for the ICO pitch with 35 companies presenting their projects. The four winners were: on day 1: Rise & AEToken And day 2: Tatau & GoMama. I spoke to Rise CEO Stefan Tittel who understandably was very pleased that they managed to win the ICO pitch. “It was an honor to pitch in front of distinguished judges and some of the most influential leaders in blockchain and crypto. I think one thing that separates us from the others is that we avoid the chicken and the egg problem most token offerings are struggling with”. Tittel added that Rise is already an existing, revenue-generating company with AI-investment trading technology being utilized by institutional and high-net-worth individuals alike. “The Rise security token represents a seamless way for us to scale and bring this technology to the masses.”, he concluded. Levy said that reaching first place in the ICO pitching contest whilst competing with such promising projects all while being judged by a team of savvy investors was both exciting and inspiring. “For us, this has been the stamp of approval we knew Tatau deserved, validating our business model and value proposition as well as recognizing the fruits of our intensive product development labor.”, Levy concluded. 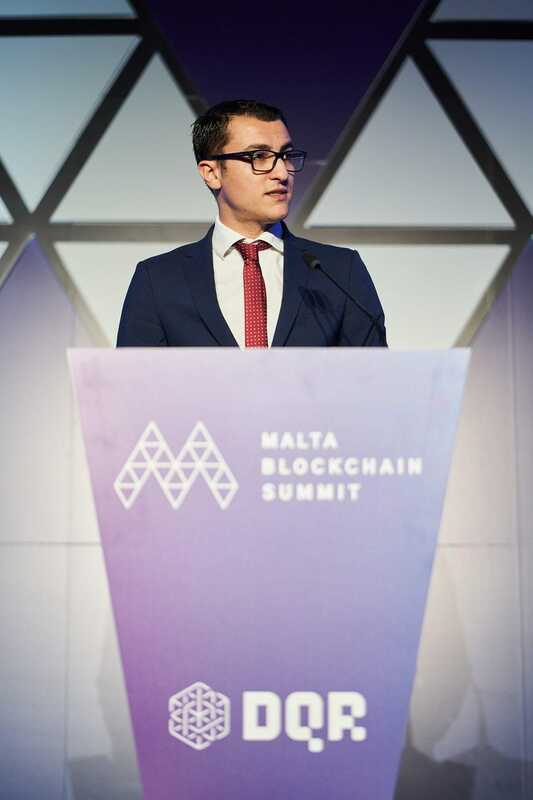 Other events which took place during the summit included the launch of Malta’s Artificial Intelligence strategy by Junior Minister for Financial Services Digital Economy and Innovation, Hon. Silvio Schembri. He announced a task force entrusted to design a national strategy on AI with the aim of placing Malta amongst the top 10 nations in the world in AI. 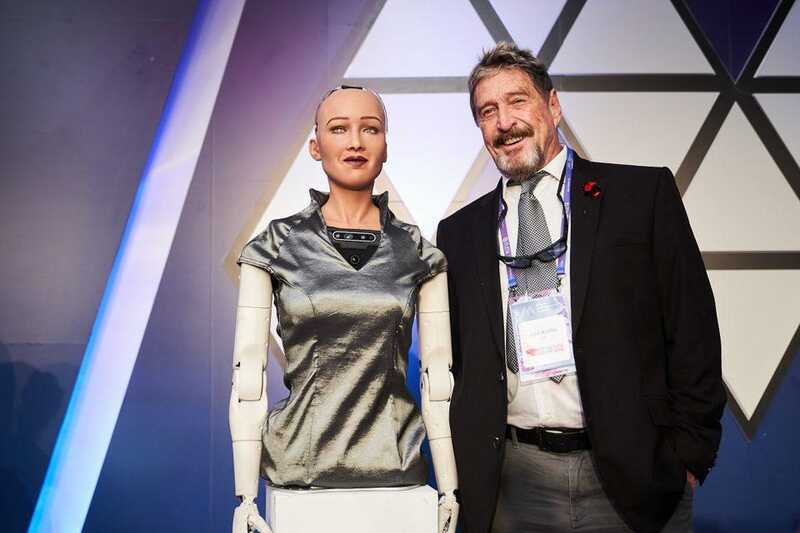 Malta.ai will collaborate with SingularityNET, the company behind Sophia’s AI, on a pilot project to explore a citizenship test for Robots in the process of drafting new regulation for AI. McCaffee was an involving participant in a debate on the ‘Dark Side of the Coin’ with Skycoin founder, Brandon ‘Synth’ Smietana that was probably one of the most colorful parts of the conference. So what next for Malta? Now the real work begins, making the Blockchain and Crypto legislation work with unprecedented interest coming from all countries. Will the small Mediterranean nation do it? Watch this space!